Dietary supplements may be a helpful addition to your health routine, but it's important to keep in mind that the safety and effectiveness of supplements have not been proven scientifically and are largely unknown. To help choose your supplements wisely, keep these tips in mind. If you experience any adverse effects after taking a new supplement, discontinue its use immediately and contact your doctor and poison control center. Although some supplements may have minimal side effects, others are linked to serious side effects (such as kidney damage and gastrointestinal problems), especially when taken at excessive doses. Also, it's important to know that most dietary supplements have not been tested for safety in pregnant women, nursing mothers or children. Although product labels are supposed to list all ingredients accurately, in some cases, products sold to consumers have been found to be adulterated and mislabeled resulting in serious adverse effects. Even if a product is found to be adulterated, the recall is usually voluntary. 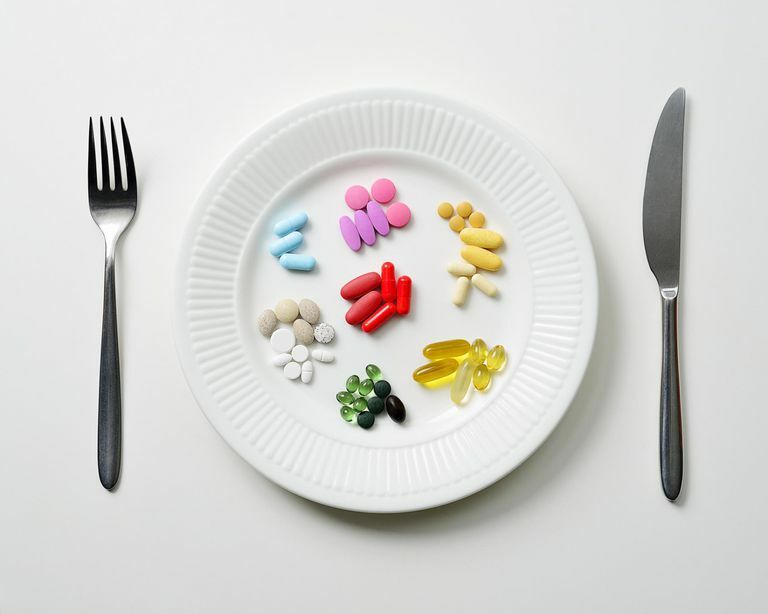 Supplements marketed for weight loss, sexual enhancement, and bodybuilding are among the types of supplements found to contain hidden ingredients and even undisclosed drugs not approved for over-the-counter use. Certain Ayurvedic and traditional Chinese medicine mixed herbal products may also be more likely to be contaminated or adulterated. If you have allergies, particularly to plants, weeds, nuts, bee products, or pollen, you should consult your primary care provider before taking herbs or other supplements. If you suspect that you've had an adverse reaction from a supplement, let your doctor know immediately. You may also call your local poison control center. Your doctor may report your experience to the FDA or you can also submit a report by completing a form online￼. You should also report your reaction to the supplement company and the retailer. Nerurkar PV, Dragull K, Tang CS. "In vitro toxicity of kava alkaloid, pipermethystine, in HepG2 cells compared to kavalactones." Toxicological Sciences 2004 79(1):106-11.